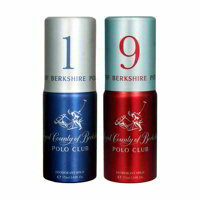 Royal County Of Berkshire Polo Club Royal County Of Berkshire Polo Club No 1, 9, 8, 5 Pack of 4 Deodorant Sprays DeoBazaar.com. 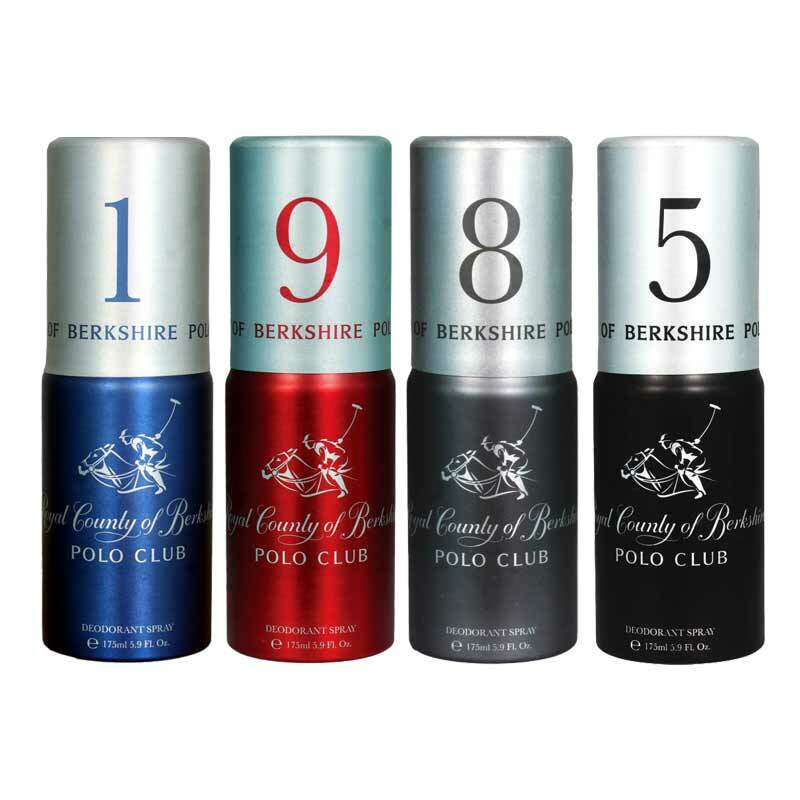 Royal County Of Berkshire Polo Club No 1, 9, 8, 5 Pack of 4 Deodorant Sprays For Men @ Best price in India. 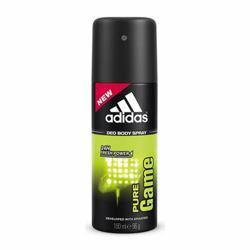 Buy Royal County Of Berkshire Polo Club No 1, 9, 8, 5 Pack of 4 Deodorant Sprays 175 ML For Men at 56% discount online from DeoBazaar.com with Best offers, discount, COD(Cash on Delivery) and Free shipping across in India. Product #: Regular price: Rs.1100INR799(Sale ends 01 January ) Available from: DeoBazaar.com Condition: New In stock! Order now! Explore Royal County Of Berkshire Polo Club | More Combos And Giftsets | Why shop from us? Royal County of Berkshire Polo Club (RCBPC) fragrances are created by designers who have a wealth of experience in creating fashionable, stylish fragrances that are a pleasure to use and wear with a lasting of 4-5 hours.